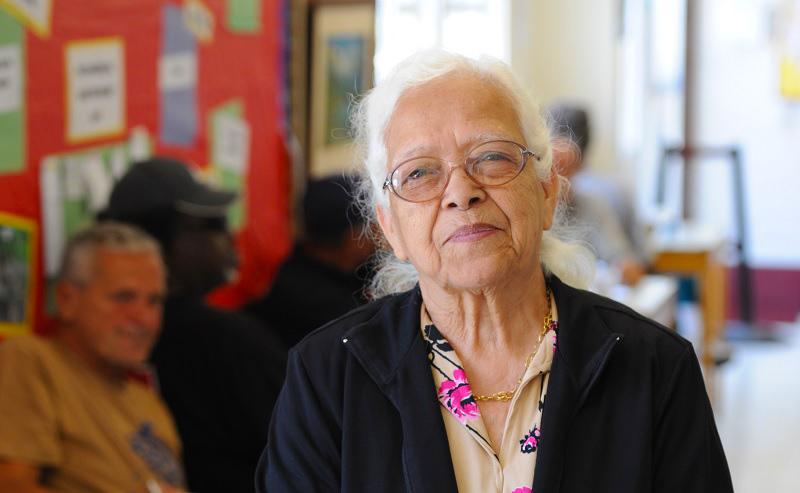 Wanda has been a Metro Denver resident for over 50 years and lives modestly on a fixed income in Aurora. Her granddaughter, Amanda, a thirty-year-old mother of three, has experienced homelessness for almost ten years, and rarely sees her children. When Wanda agreed to care for her granddaughter, she didn’t know how she’d be able to feed or clothe her. Due to this drastic new change in Amanda’s lifestyle, she is now on the road to recovery. She has started a vocational program through the Colorado Division of Vocational Rehabilitation, where she will learn new job skills to help her transition back into the workforce and strive to reach adult self-sufficiency. Make the choice today to support families and individuals like Wanda and Amanda who are in need of a helping hand.